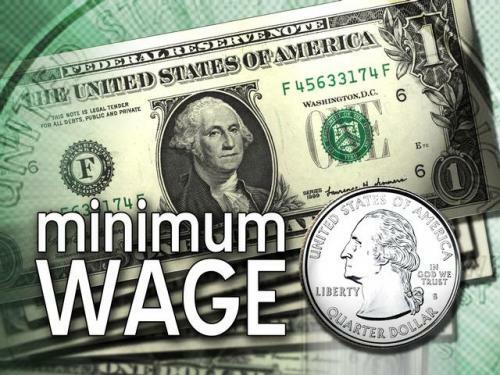 Continue from previous post on "New Minimum Wage Policy", here we analyze the impact from an economics perspective. Many people said the new policy will jack-up the inflation figures due to higher production costs. Subsequently, it will dampen the GDP growth numbers. Is it true? The impact on inflation and GDP growth is ambiguous. Setting a minimum wage would boost wages and consumption for workers who remain employed (likely to be the more productive workers, working in companies that have higher profit margin), but would hurt the profitability of businesses that are labor intensive and could potentially lead to higher unemployment rate. Minimum Wage Policy: Pain for SMEs? Malaysia Prime Minister promised that there will be an important announcement on 1 May 2012 (Labor Day). Without much thought, it's very obvious that it was closely related to "Minimum Wage Policy" which already echoed by Government to win the heart of public. However, it receives much objections from private sectors, especially small-and-medium enterprises (SME) claiming that the new policy would impact on their balance sheets drastically. Really? Should Government Abolish PTPTN Loans? Once again, PTPTN (Malaysia National Higher Education Loan) came to the limelight lately with the wrong reasons. In conjunction with this, Finance Malaysia did a survey on Facebook Page asking our fans "Should Government Abolish PTPTN Loans? ", and guess the answer given by majority of them? NO. What is CIMB-Principal Strategic Income Bond Fund 2? Take advantage of the world’s interest in Asia with an investment that aims to provide regular income with potentially higher returns (as compared to Fixed Deposit)! Persistent low interest rates in US and Europe have driven demand for Asian bonds. In addition, credit conditions are improving and may lead to potential rating upgrades in the next few years (Fitch Ratings, ADB, Bloomberg, January 2012). This sustained demand means there will be strong support for Asian bond prices in the future. The CIMB-Principal Strategic Income Bond Fund 2 portfolio will comprise both investment grade securities and high yield securities. The Fund may also invest into foreign bonds which are more aggressive in nature for potential higher returns. This enables you to benefit in Asia’s high growth prospects via a more stable asset class as compared to equities. Why Government Should NOT Guarantee JCorp Debt Refinancing? It's becoming confusing for many people, especially outsiders (non-Malaysian), as to the role of Government to Malaysian corporate. And, it had been more confusing when Government dishes out lots of Goodies to certain groups of people (as long as they are eligible voters) citing to help bring down the burden of Rakyat. Good reason though. However, many of us know that this may short-lived just because of the coming general election. Anyway, this is part of the political gimmick usually played around the world. Nothing's wrong. One end, our Government targeted to bring down the deficit numbers by cutting subsidies like Petrol prices. But on the other end, it dishing our cash just like what announced during Budget 2012, citing Government had made encouraging improvements in collecting taxes. Then, why not bring down the budget deficit of the country first? Does few hundred ringgits really make huge different for people? A BAD example set by JCorp? Many readers asking us why we did not update the Personal Income Tax Relief for year of assessment 2011, and below the table explain why. Nothing special, because the tax relief for YA2011 was the same as previous year (2010). So, FM would like to use back the same table posted last year here. 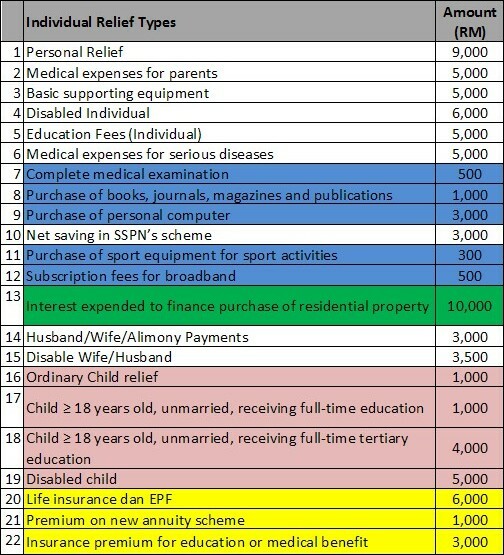 Last year, some of YOU commented that the table shown was very convenient for YOU to refer to based on the color used for different kind of tax relief. 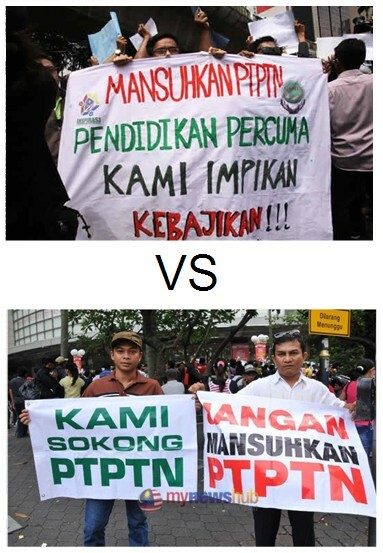 I think there is none other than FM who differentiate that way. This has shown that FM strives to innovate for the benefits of readers. Haha. By the way, FM would like to express our gratitude for 900 Facebook Page Fans, who continues supporting us along the way. Yeah, it's YOU!!! Thank you very much. Other than competitive brokerage fees, brokerage firms are battle it all out to gain market share by dishing out all kind of freebies. Those who did not make the move would definitely lose their market share to other competitors. Last year, we noticed that many brokerage firms were competing in fees charged. 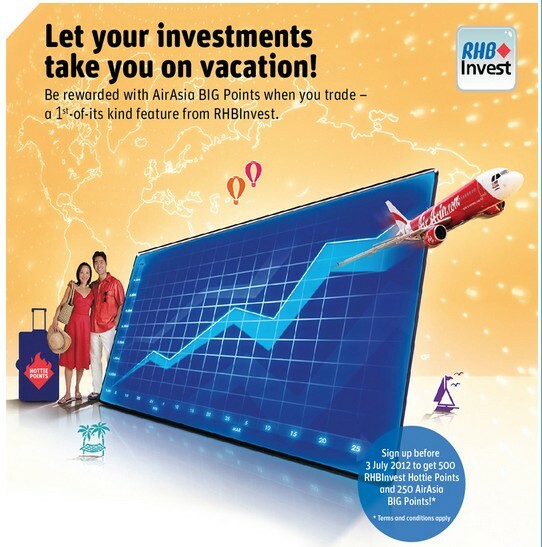 But, RHB investment bank has their own way - RHBInvest HOTTIE Rewards programme. Let your investment take you on Vacation!!! The tail risk from the euro-debt crisis has subsided after ECB opens its liquidity floodgates. Elsewhere, more signs of economic stabilization and recovery have emerged, particularly in the US. As the global economic recovery gains momentum, external demand for Malaysia’s exports will likely improve as the year progresses. Domestically, consumer spending remains resilient, which will be reinforced by the progress in the implementation of the Economic Transformation Programme to sustain growth. We envisage the country’s economy to grow at 4.5% in 2012, albeit at a more moderate pace than the +5.1% achieved in 2011. 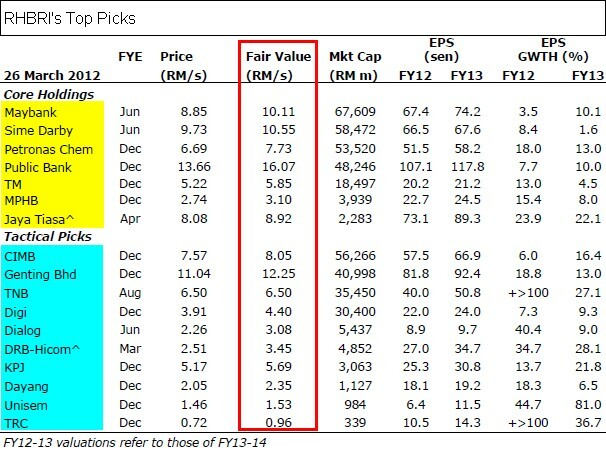 This will underpin corporate earnings growth, projected at +12.2% and +7.9% for 2012 and 2013, respectively (+8.7% and +7.0% ex-Tenaga). But, anticipate a short-term market pullback?